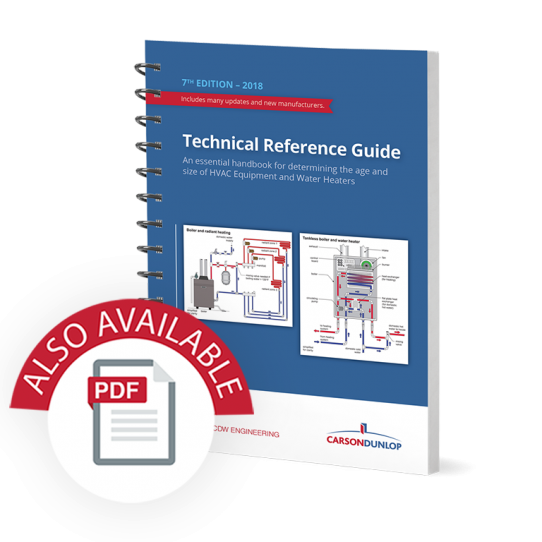 This easy-to-use study guide helps make sure you have picked up the key points as you go through the Home Reference Book. 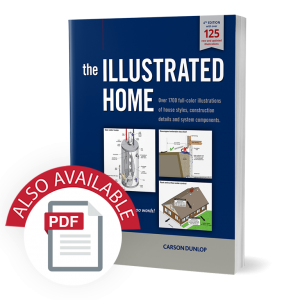 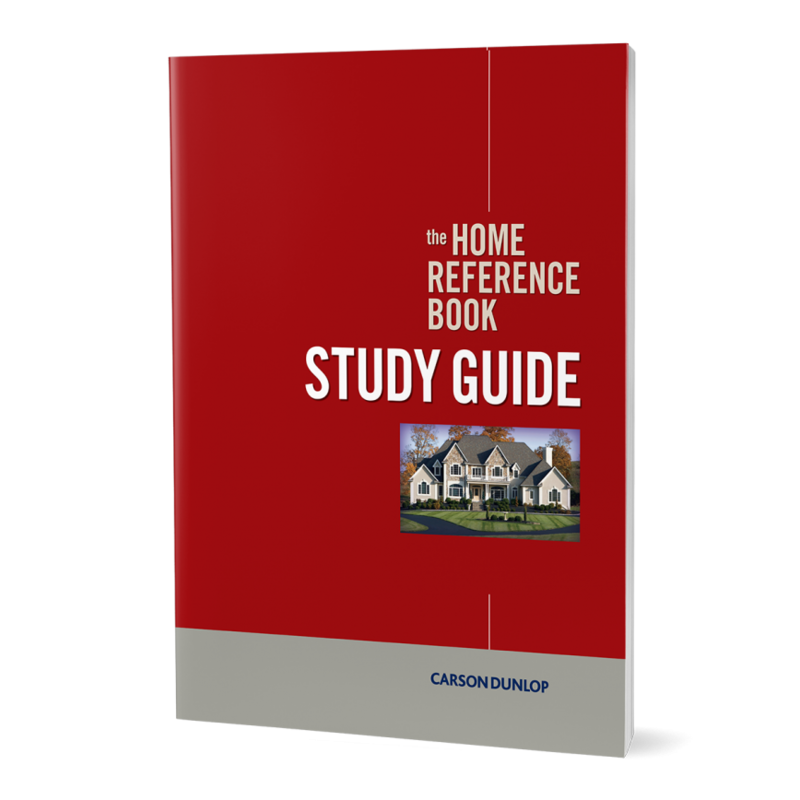 The Home Reference Book Study Guide is a companion to the Home Reference Book – the Encyclopedia of Homes. 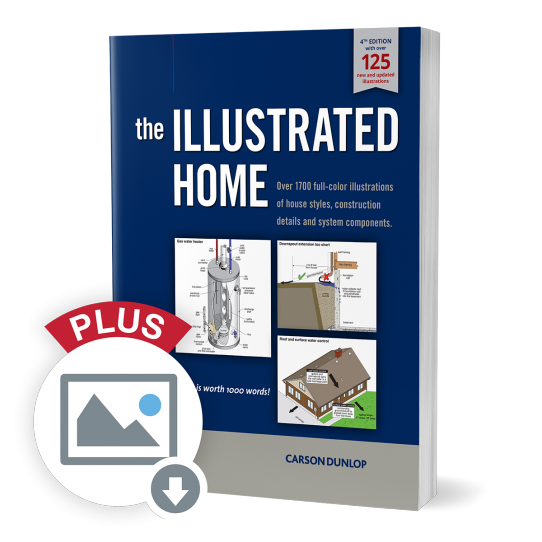 It is a workbook that allows readers to evaluate their understanding of the Home Reference Book by answering various types of questions. 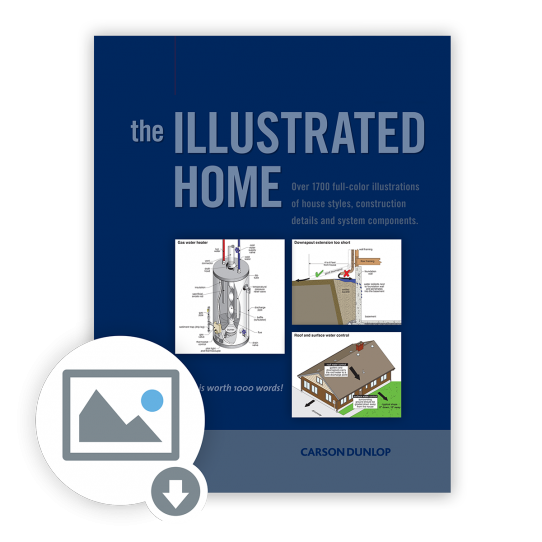 An answer key shows readers’ where to find any information they struggle with.